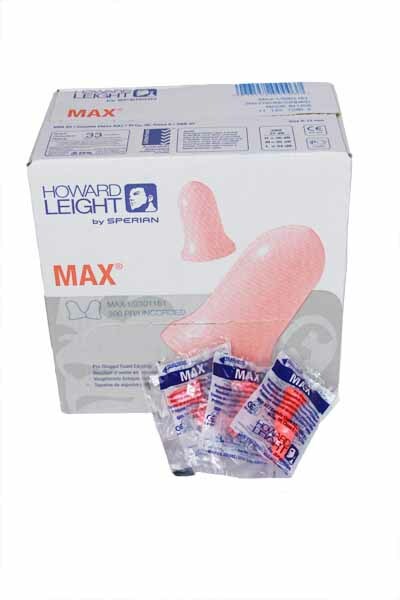 Preshaped foam earplugs. Uncorded. 33db rating. Made in the USA.